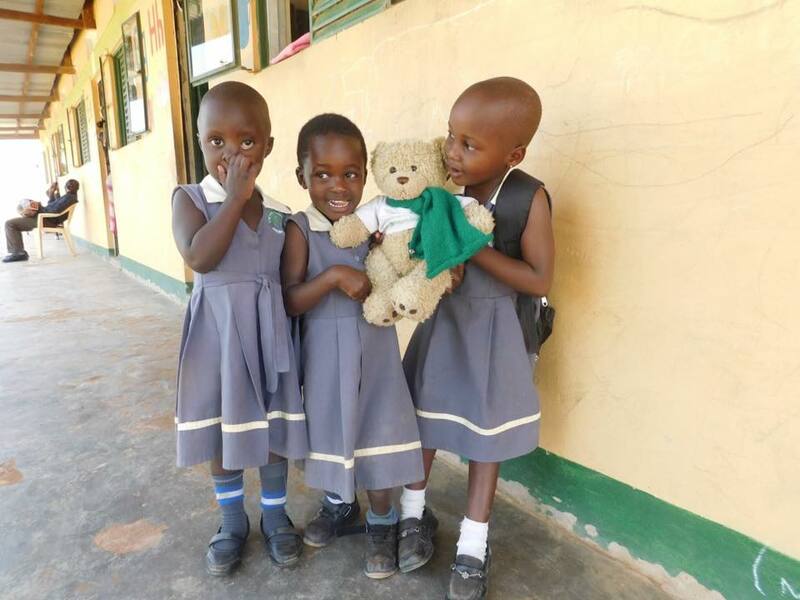 Be part of our Events Committee, we meet and organise charity events within the local community as well as teaching children at the village schools about life in Uganda. Any donation, no matter how big or small is really genuinely appreciated. 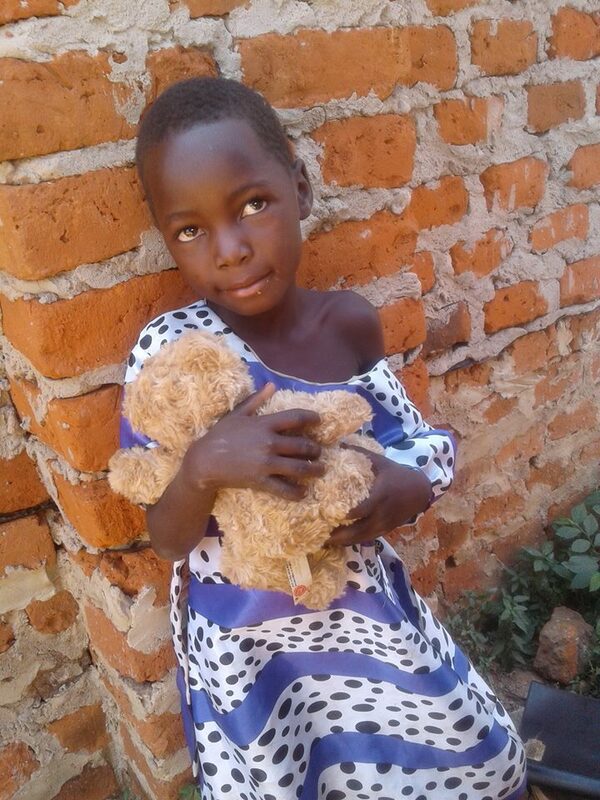 100% of donations will go directly to one of our Ugandan Projects. Are you a business and would like to support our charity? Please send us a message and we will get back to you as soon as possible. Thank you! You can donate to us directly and on a recurring basis (if wished) via our Pay Pal page. Find out about our women empowerment work, underwear donations and our charity fashion show! Every penny we raise, or what is raised for us goes directly to Uganda, the children, education, construction work or to empowering women. If you would like to help us please get in touch. Keep up to date with our latest news and events by 'liking' our facebook group or following us on twitter. Please see our get involved page to see how you could help us. Whether it's baking cakes for a cake sale, sewing little teddy bears or helping to run events.